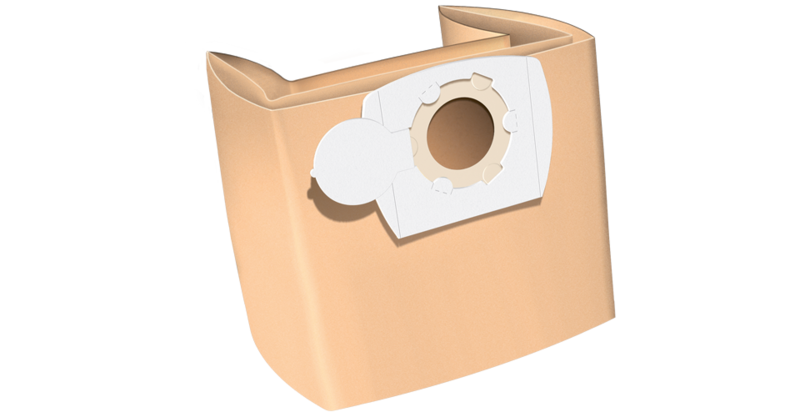 What size of bag does your vacuum cleaner need? Check if the suction socket on your appliance is on the lid or on the side. 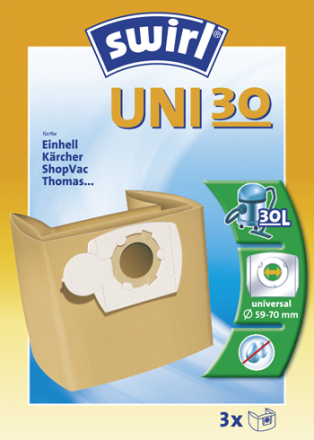 If the suction socket is on the lid you need a UNI 10 (paper) or UNI 10 Net (non-woven PowerNet) bag. If the suction socket is on the side of the appliance, measure the distance from the base to the suction socket.